More than £2 million of cocaine was recovered after cops swooped on a cruise liner in Madeira arresting 12 people, including two Brits on suspicion of smuggling. The six men and six women aged between 20 and 52, were either waiting on Madeira or on board the MSC Opera when it arrived in Funchal from the Caribbean. Two were UK citizens and another was a Dutch national living in London. 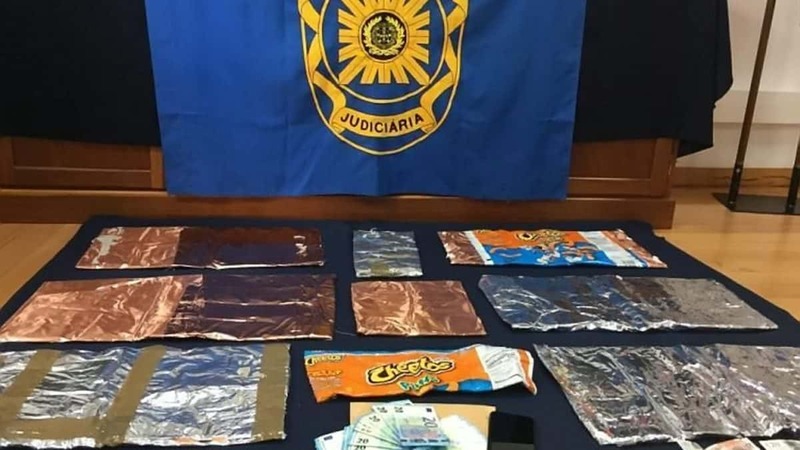 The joint operation between National Crime Agency and Judicial Police of Portugal found 18 kilos of the drug hidden in bowls and crisp packets. An NCA spokesman said: “Twelve people, including two UK citizens and a Dutch national living in London, have been arrested in Madeira as part of an investigation into drug smuggling on a cruise ship. 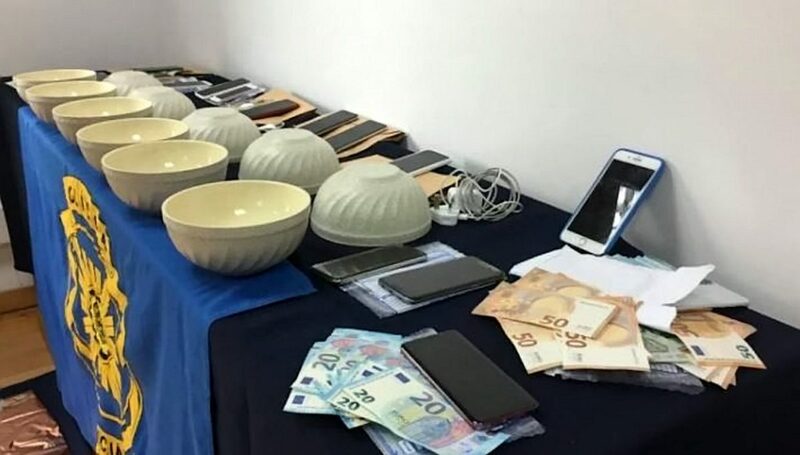 “The arrests, which took place on 24 March, follow a joint operation involving the National Crime Agency and Judicial Police of Portugal. “The twelve, six men and six women all aged between 20 and 52, were detained after the cruise ship MSC Opera arrived into Funchal from the Caribbean. “Approximately 18 kilos of cocaine were recovered by Portuguese officers, contained in bowls and crisp packets. “The haul, if adulterated and sold in the UK, could have had a potential street value in excess of £2 million. Cash and phones were also seized. “Six of those arrested, including the two UK citizens and the Dutch national living in London, had recently arrived on the island from the UK and were due to travel on from Madeira to various locations in Europe, including the UK. “Four had been passengers on the cruise.